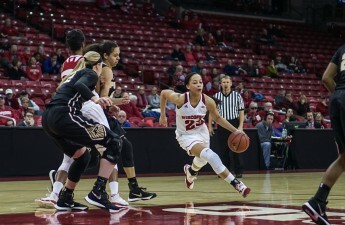 The University of Wisconsin women’s basketball team was unable to carry their lead into the second half of Tuesday night’s game against Idaho State University, resulting in a frustrating 42-35 home loss. The defeat was the Badger’s fourth game dropped at the Kohl Center this season, moving their home record to 1-4. In the opening half Wisconsin boasted a higher overall efficiency than their opponent, shooting the ball at a clip of 33.3 percent from the field, 28.6 percent from three and 60 percent from the stripe. Still, their inability to take care of the ball prevented the Badgers from establishing any sort of continuity. Wisconsin recorded thirteen first half turnovers, but, fortunately for them, Idaho State had 12 of their own. Offensive woes appeared to be the order of the day for both teams early on with each having to toil in order to get near the basket. After the Bengals jumped out to a four-point lead with under four minutes left to play in the first quarter, Badger freshman guard Suzanne Gilreath buried a corner three off an assist from fellow backcourt freshman Kendra Van Leeuwen. Down by one at that point, Van Leeuwen continued to flash her skill-set, this time on a steal and quick feed to forward Malayna Johnson for an and-one layup as the shot clock wound down. Even though the Badgers ended with no players in double figures, bench points were an issue head coach Jonathan Tsipis will undoubtedly look to highlight going forward. Wisconsin was able to get sixteen points out of their reserves, although only one of those points came in the second half. The rebounding battle was close with Idaho State only barely beating out Wisconsin 40 to 37 on the boards. In spite of the small margin, the Bengals’ victory ultimately had everything to do with their work down low. ISU trampled the Badgers sixteen-to-three in second chance points to go along with their sixteen to ten advantage in points in the paint. In what looked destined to be a nail biter in the final few minutes of the game, familiar demons came back to haunt Wisconsin. Freshman guard Gabby Gregory’s timely steal preceded a careless pass turned jump ball in which Idaho State reclaimed possession. 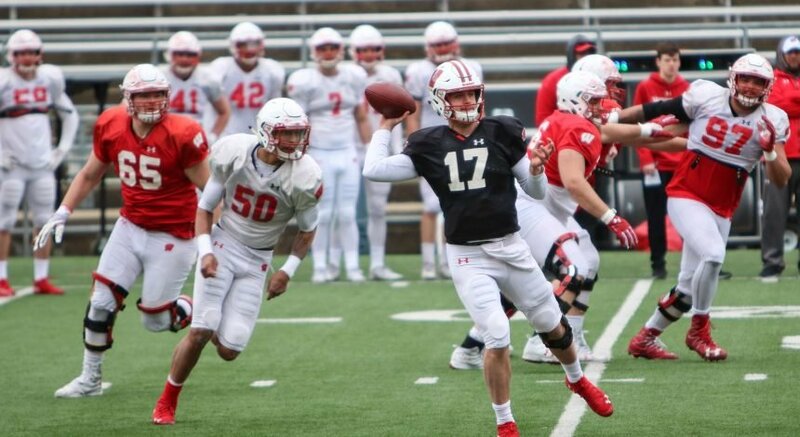 While the Badgers started off the regular season as a high-scoring squad, they’ll need to reduce the turnovers and mental mistakes going forward if they want to return to the win column. 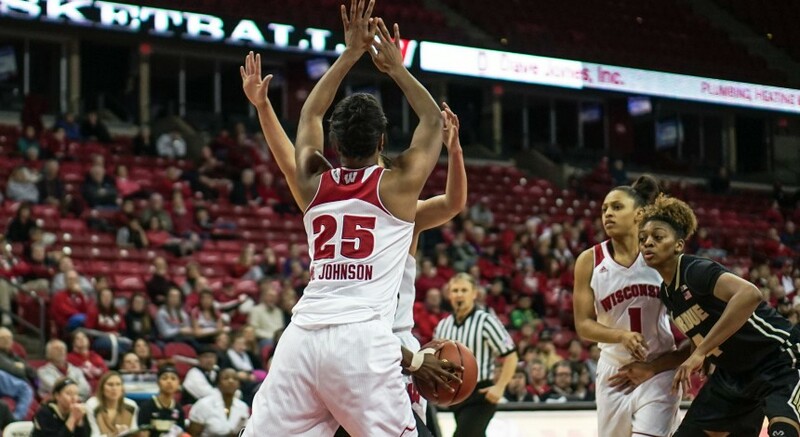 The Badgers continue their home stand Thursday against Mississippi Valley State University. Tip off is at 7 p.m. CT and will air on BTN Plus.